I gave them all nick names, of course they can be changed. All of the babies are doing great and growing fast. They are now a week and a half old. Girls have a pink background and the boys have blue! 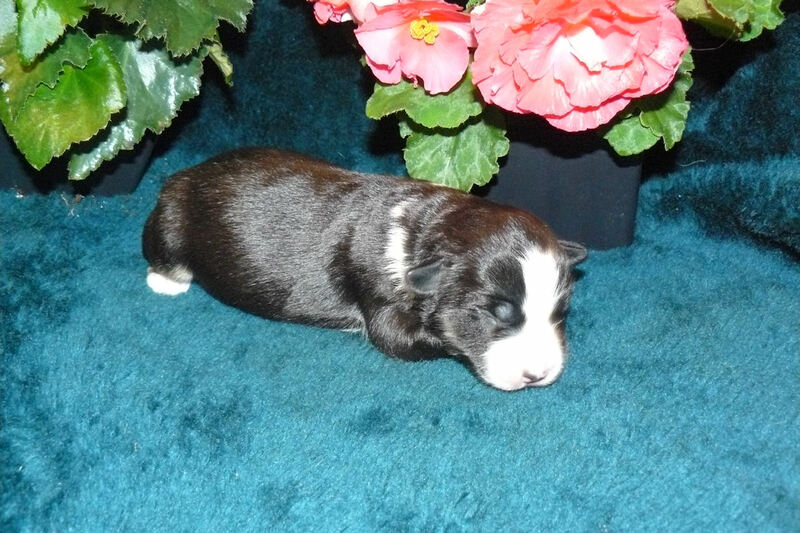 Lacy and Wyatt s puppies now 4 weeks old. 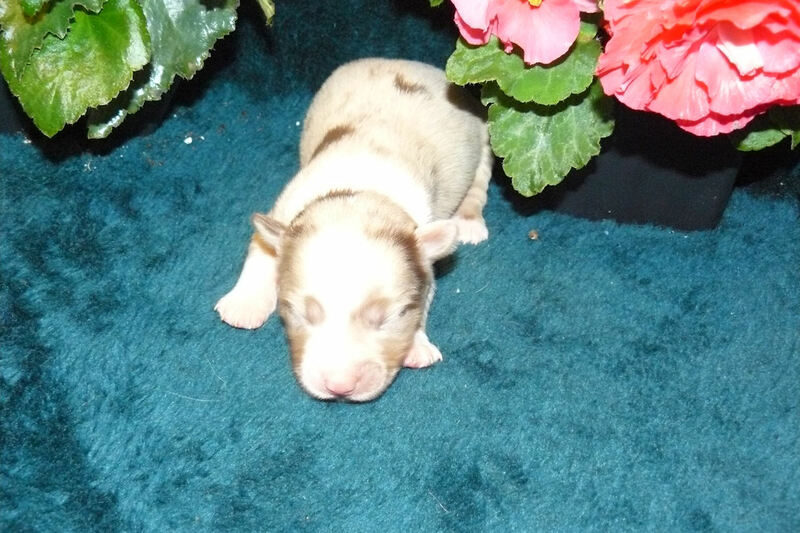 Lacy and Wyatt s puppies are now 4 weeks old, only 4 weeks left and they can go to their forever homes. They are up and running a little clumsy, but are have a blast biting, growling, barking and playing with other. There are still some available, a deposit will hold a pup for you . We choose pups at about six weeks of age. The Kicks and Giggles Pack Playing in the Pasture. We go out to play every night, this time I remembered my camera. I hope you all enjoy these shots of my babies! If you are on the list and plan on taking one these beautiful babies home, please feel free to Comment on which one or two are your favorites. Please use your # on list so others know where they stand. Please remember that nothing is finial yet. Spice and Wyatt’s puppies at 18 Days old. 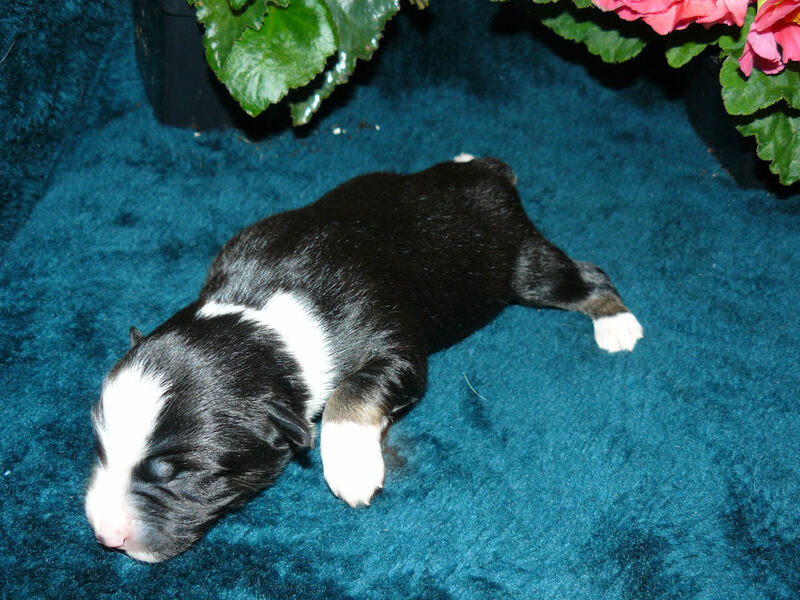 The pups are doing great, and it looks like we may have some blue eyes in the Red Merles. 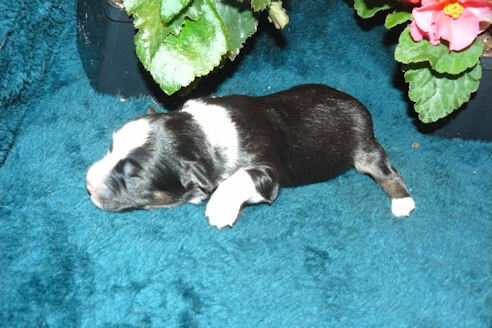 Here are Piper’s and Eli’s Pups at 20 Days old. They are just starting to walk and bark and growl. So cute!!!! 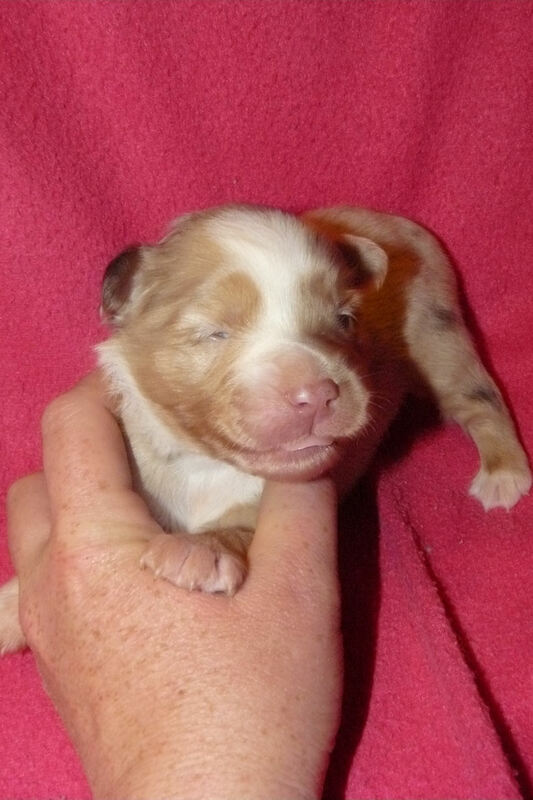 Just wanted to let every know I posted new pictures of all nine pups on the Puppy Page! 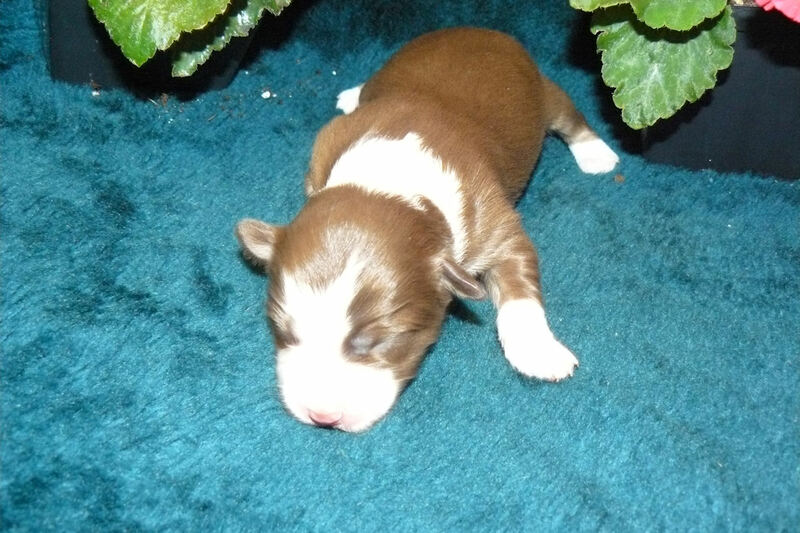 New puppy pictures, one week tomorrow! See their Nick names and Gender on the Puppy Page!